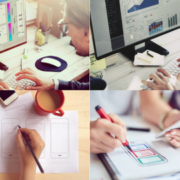 Technical skills for the digital world! 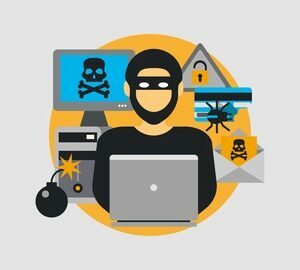 The Complete Ethical Hacking Course: Beginner to Advanced! The Complete Linux Course: Beginner to Power User! 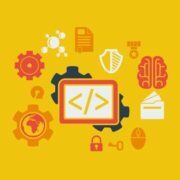 MATLAB Course: Beginner to Advanced! 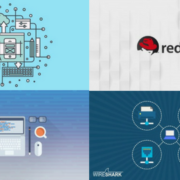 The Complete Red Hat Linux Course: Beginner to RHCSA! The Complete Wireshark Course: Beginner to Network Admin! 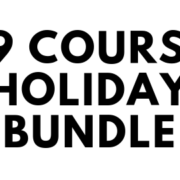 Holiday Course Bundle for 2019! 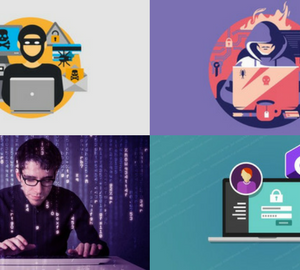 The Complete Ethical Hacking Course Bundle! 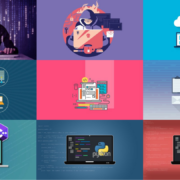 The Complete Linux Administration Course Bundle! 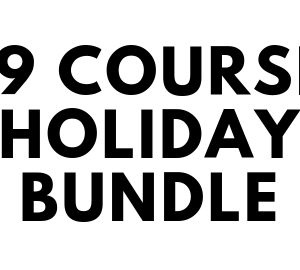 The Learn to Code Course Bundle! The Ermin Kreponic Course Bundle! 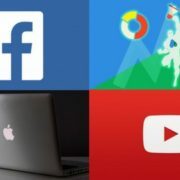 The Complete Digital Marketing Course Bundle! 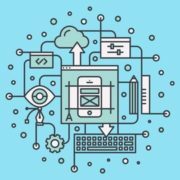 The Complete MATLAB Course Bundle! A Beginner’s Guide to Linux System Administration! 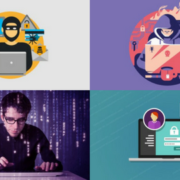 Certified Ethical Hacker Boot Camp for 2019! 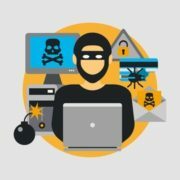 The Complete Ethical Hacking Course for 2018! CentOS and Red Hat Linux to Certified System Administrator! The Complete Wireshark Course: Go from Beginner to Advanced! Copyright © 2019 JTDigital Courses. All rights reserved.